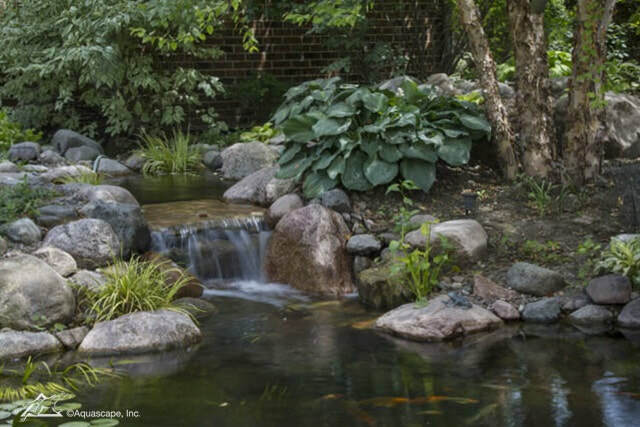 ​Part of our spring 2019 pond and water feature cleaning and power washing services is removing Decomposing leaves and other debris can collect on the bottom of the pond, releasing ammonia and nitrates into the water. 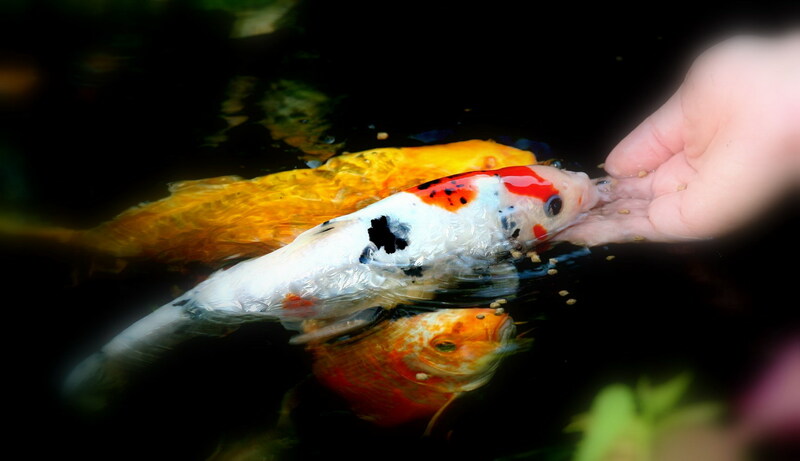 When these levels get too high, it can be harmful to your fish, and in some cases can prove fatal. 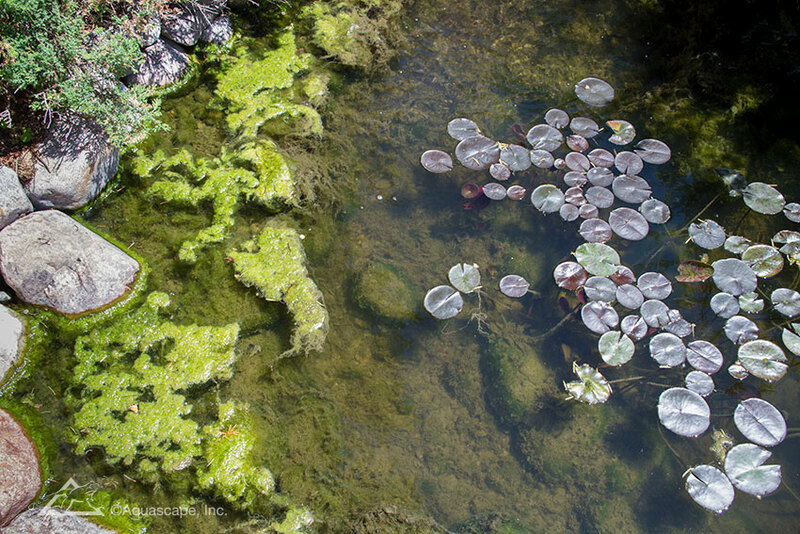 Dirty water also spoils the look of your pond. The water should be clear so that you can see right to the bottom. Your aquatic and surrounding plants need to be kept pruned to stay healthy too.